We believe science fact and science fiction to be separated by the thinnest of margins, margins that are, for all intents and purposes, rendered inconsequential by our psyche and our shared experiences – and this belief itself is, for all intents and purposes, confirmed by the paranormal paths of Cathode Ray Eyes and Goat. 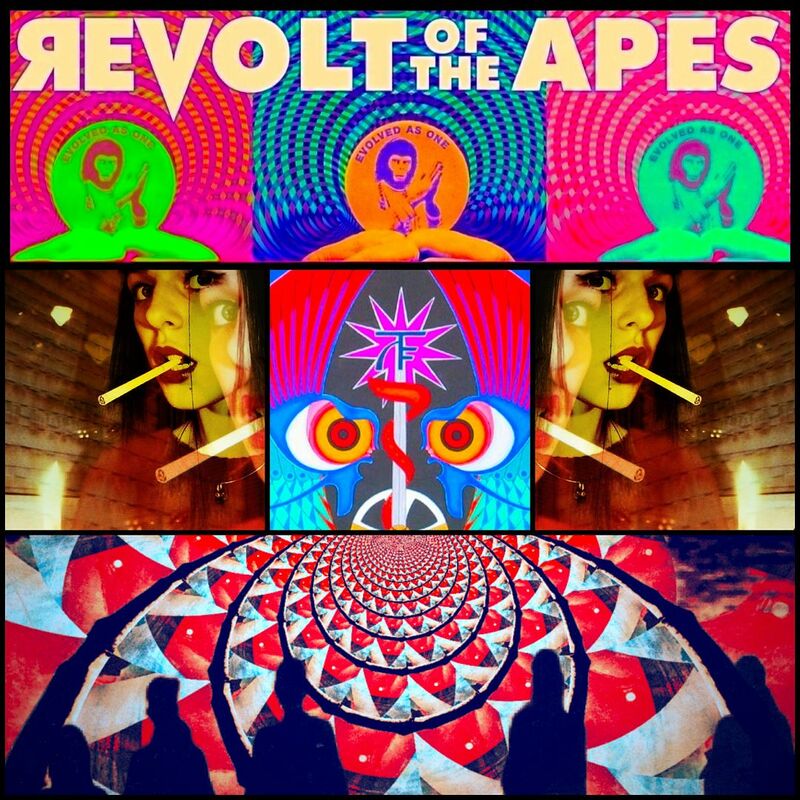 It follows, then, that despite their aesthetic, musical and even geographic differences, we see little need to separate Cathode Ray Eyes (easily identified as the solo project of The Cult of Dom Keller‘s Ryan DelGaudio) and Goat (easily identifiable as the undefinable group project of a mysterious cabal of Swedish voodoo mystics … we think). 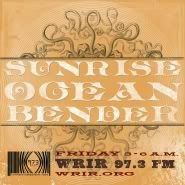 Both explore the stranger realms of musical persuasion, not so much opening the doors of perception in the listener as they do forcefully and purposely push the listener through said doors – administering the aural equivalent of Ludovico technique for the third eye. 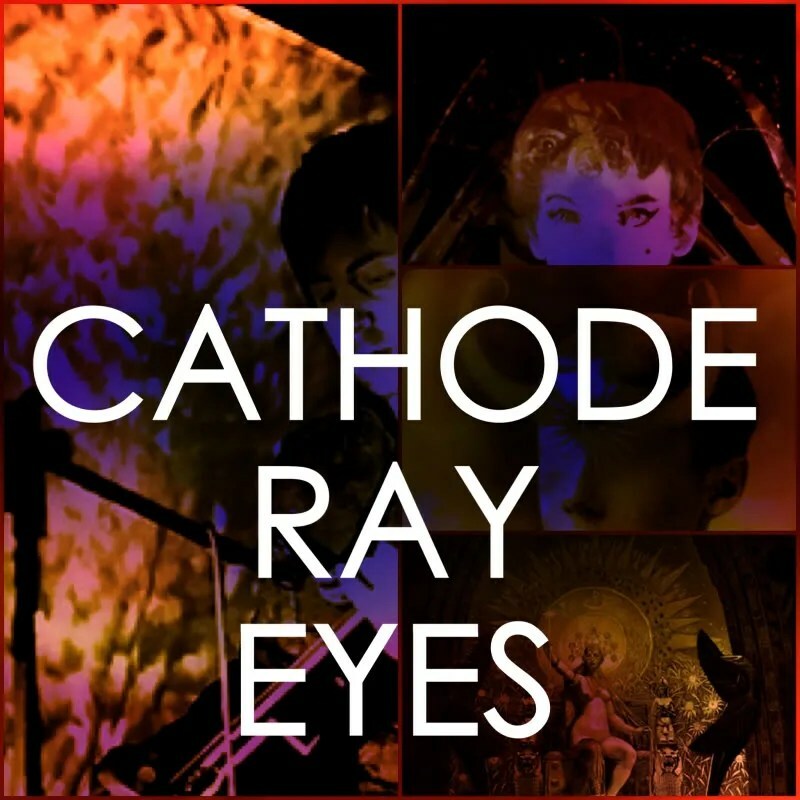 On “The Life and Death of Cathode Ray Eyes,” we’re treated to a feverish storm of ideas and atmospheres, resulting in an album that progresses as naturally as a stream of consciousness. Indeed, the songs of “Life and Death” don’t feel so much written as they do transferred through a series of fever-dreams – visionary psychedelic sounds as dream journal. Death, resurrection, madness, burials – all are fodder for the vision shot through this Cathode Ray, which should come as little surprise for anyone familiar with the rituals of Eyes’ primary Cult (a cult that has thus far conjured three absolutely essential EP’s and is readying the release of a full-length album, following which – we’re relatively certain it is confirmed by modern science – the sun will swallow the earth). It’s a heady trip, one deep into DelGaudio’s dream world, sounding imbued with equal parts quiet, confident cosmic consciousness and a barely suppressed, echoing inner-scream at being trapped within the hallways of the unknown. If Cathode Ray Eyes can sing of dreams about James Dean, it seems that we can write of our own dreams: dreams of Ray Milland ripping out “the eye that sees us all,” dreams of Lovecraft’s elder gods, dreams of Meister Eckhart’s eye of God, and dreams of the thin – inconsequential, remember? – strands that connect them all. But mostly, dreams of Ray Milland. 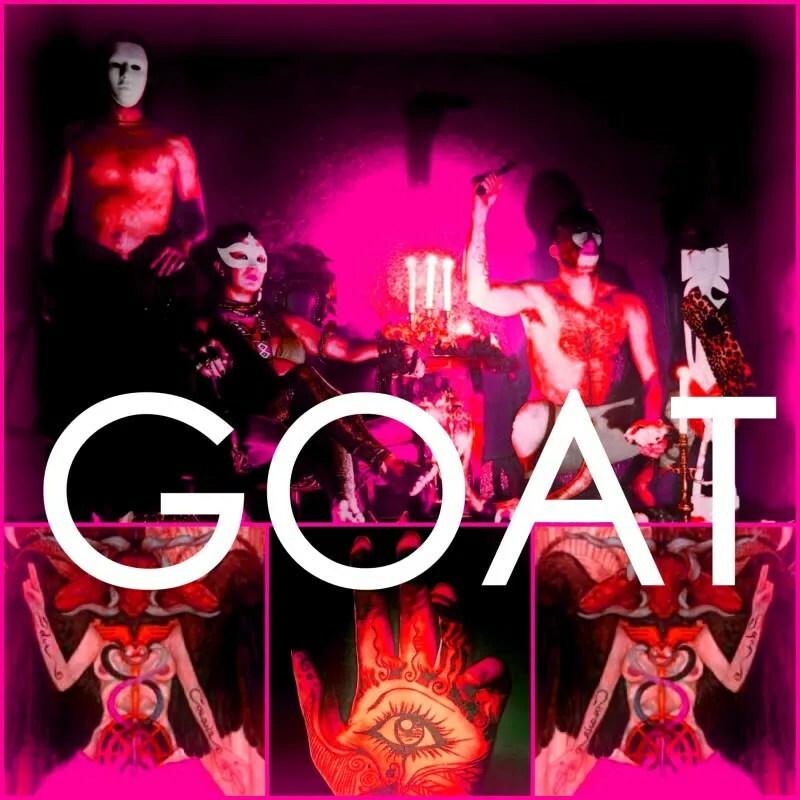 Appropriate, somehow, to then find the inconsequential strands that connect Cathode Ray Eyes, The Cult of Dom Keller’s “Goat Skin Dream” and the emerging cult of Goat, who bring to mind less a dream than a trance. 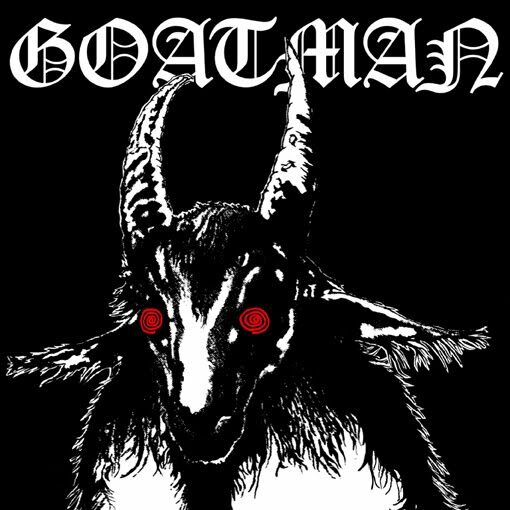 We’ve been entranced by the eyes of this Goat since the end of this past year (though also, perhaps, since the beginning of time), when their peculiar, possibly mythologized presence became revealed to us not in a dream, but under the cover of a seven-inch record from the incomparable Rocket Recordings, a bombastic-blast of Baphomet-beat wrapped in a wonderful Bathory-blaspheming sleeve. Swedish cats making stomping, stinging African-influenced wah-wah juju voodoo, fomenting a fuzz-box fatwā fed by the French-Spanish incantations of the creole culture bred in American-Louisiana and spread further afield, toward the rocket-fueled birthplace of the steady and suggestive rock and roll beat, a rhythm built for kings and queens, winding up sounding something like a modern incarnation and diabolic distillation of the kosmische calls made by Ash Ra Tempel’s energetic, mind-expanding Egyptology? No wonder their upcoming debut is entitled “World Music.” We’re not certain the world is prepared for this music. We’re very certain that we were not. And now that we’re firmly under the spell of the Goat, we know the difference between being prepared and unprepared is separated in our minds by the thinnest of margins – margins that are, for all intents and purposes, rendered inconsequential by our psyche and our shared experiences. Let go and let Goat.